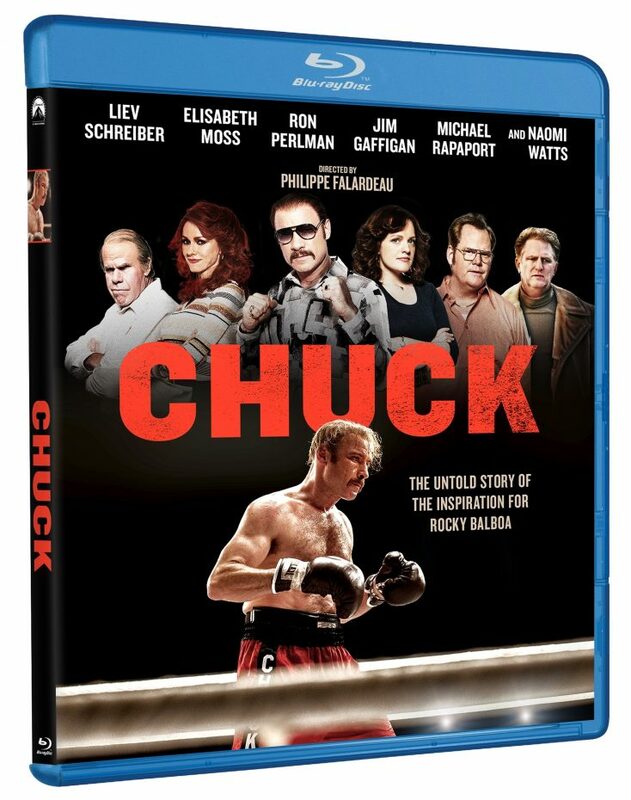 HOLLYWOOD—A drama inspired by the life of heavyweight boxer Chuck Wepner, the riveting underdog story “Chuck” arrives on Blu-ray, DVD and Digital HD Tuesday Aug. 15, from Paramount Home Media Distribution, it was announced today. The film will also be available for sale or rental from cable, satellite and telco providers through IFC Films. 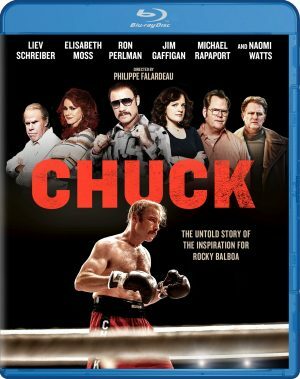 Liev Schreiber gives an extraordinary and committed performance as Chuck Wepner, the man who went 15 rounds in the ring with Muhammad Ali and became the real-life inspiration for Rocky Balboa. But before all that, Chuck was a liquor salesman and father with a modest prizefighting career whose life changed overnight when, in 1975, he was chosen to take on The Greatest in a highly publicized title match. It’s the beginning of a wild ride through the exhilarating highs and humbling lows of sudden fame—but what happens when your fifteen minutes in the spotlight are up?